There's always tons of gossip to go around when a celebrity couple splits up, but that gets compounded when the split results in a breakup song. Musicians specialize in channeling their emotions into their craft, and if a musician spends their romantic life in the public eye, they may well contribute to the catalog of sad songs about famous people. The music industry has a long history of producing secret diss tracks, but when the diss is aimed at an equally famous significant other, the songs become that much juicier. That additional impact helps explain the ongoing success of Taylor Swift and the enduring reputation of Fleetwood Mac's Rumours. 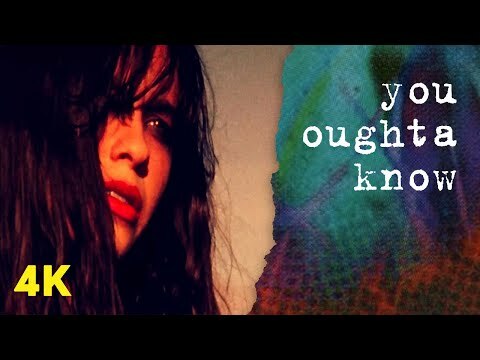 There's something irresistible about songs with dark meanings, although a breakup song can also be sweet and uplifting (see: “I Will Always Love You”). In any case, if you're a fan of music ripped from the tabloids, you'll want to give a listen to the tracks on this list. André 3000 of OutKast dated Erykah Badu in the late '90s. The couple had a child together, but split up in 1999. 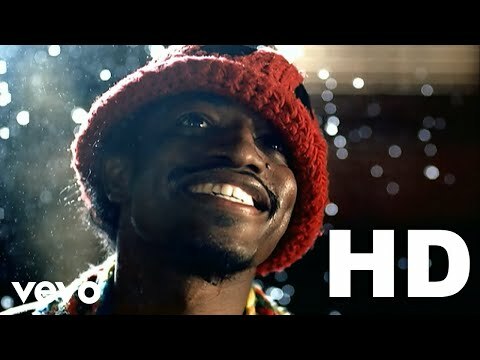 André 3000 wrote "Ms. Jackson" as a way to express his feelings about how it ended, and Badu appreciated the sentiment. "When I heard André’s verse, I felt very good because his verse was really, really inspiring," she said. The pair have developed a strong friendship as co-parents, with André 3000 saying, "She’s like a cool sister more than anything." As for her mother, Badu said she got really into the song. "She bought herself a Ms. Jackson license plate. She had the mug, she had the ink pen, she had the headband, everything. That’s who loved it." For his part, Brand has no problem with Perry writing about their relationship. "She's a good person, I've got nothing but love for her," he said. "It's a nice song." 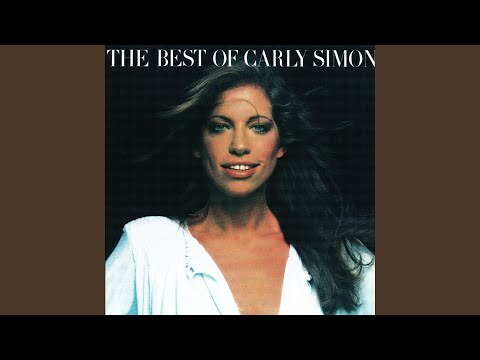 One of the most speculated-about songs of all time is Carly Simon's "You're So Vain." With the timeless line, "You're so vain, you probably think this song is about you," the song spent decades begging listeners to guess who Simon was referring to. Not surprisingly, one huge fan of the song is Taylor Swift. "When I heard 'You're So Vain,' I just thought that is the best song that has ever been written," Swift said in 2013. "That is the most direct way anyone has ever addressed a breakup. It's amazing." Before her American breakthrough, Alanis Morissette was a Canadian teen pop star. During that period in the early '90s, Morissette briefly dated Dave Coulier from Full House. In 1995, Morissette became an alternative superstar with her album Jagged Little Pill and its lead single, "You Oughta Know." The world wanted to know who the song was about, but Morissette has kept quiet over the years. Fans have long speculated that it's about Coulier, but it wasn't until a 2014 interview with BuzzFeed that Coulier shared what he knew. He actually asked Morissette about the song around the time it was released. "She said, 'Well, you know it could be a bunch of people. But you can say whatever you want,'" Coulier explained. He does think one line in particular is about him. "The one that got me was, 'I hate to bug you in the middle of dinner.' That was because we had already broken up and she had called... and I said, 'Hey, I'm right in the middle of dinner, can I just call you right back?'"